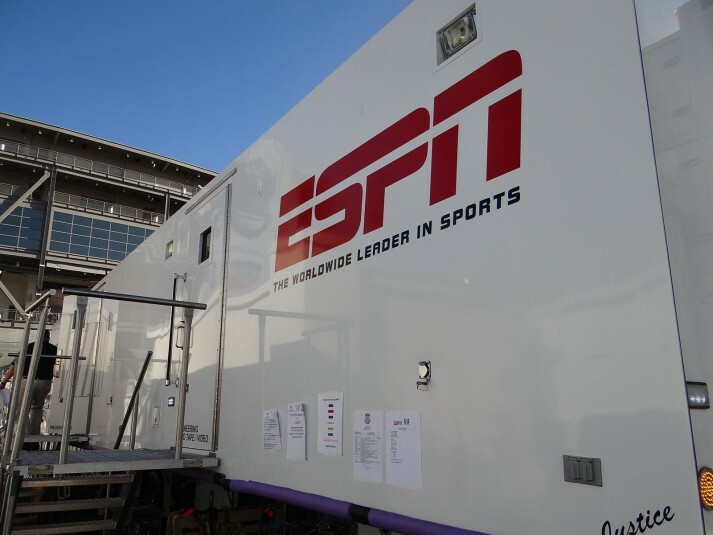 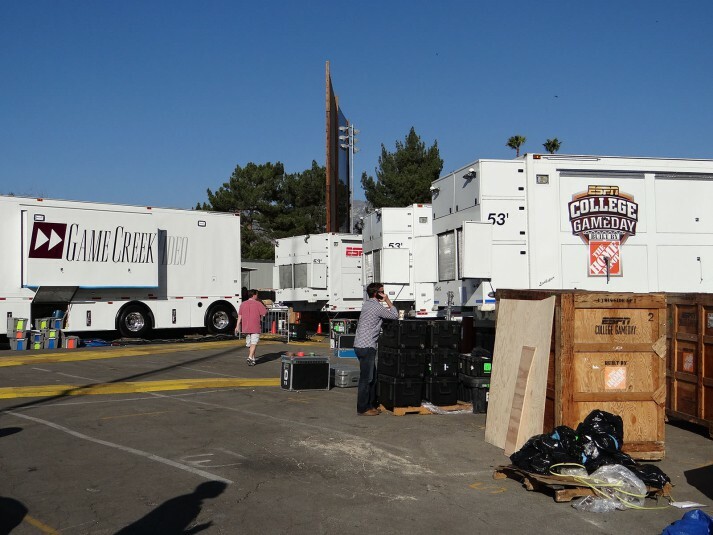 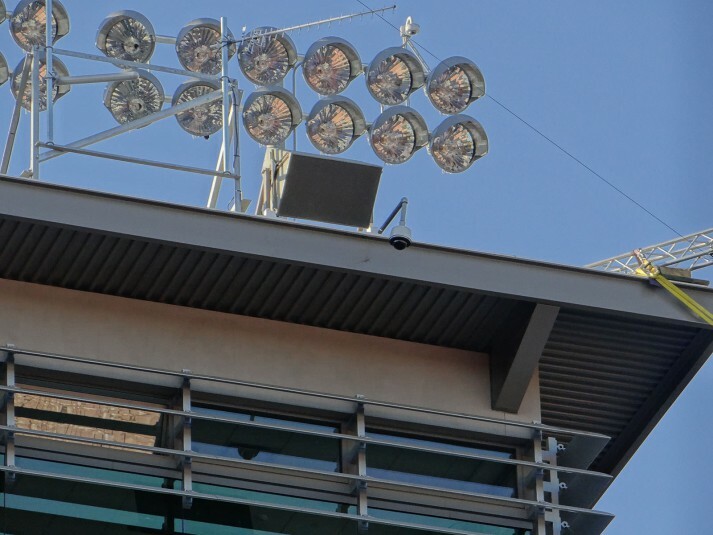 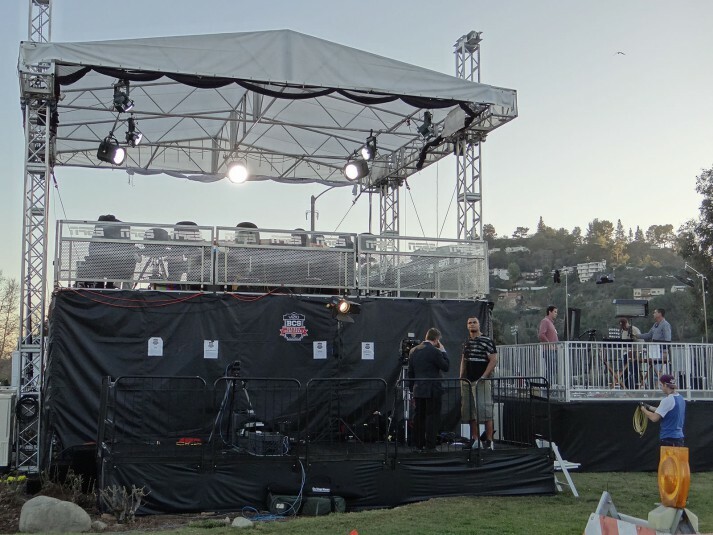 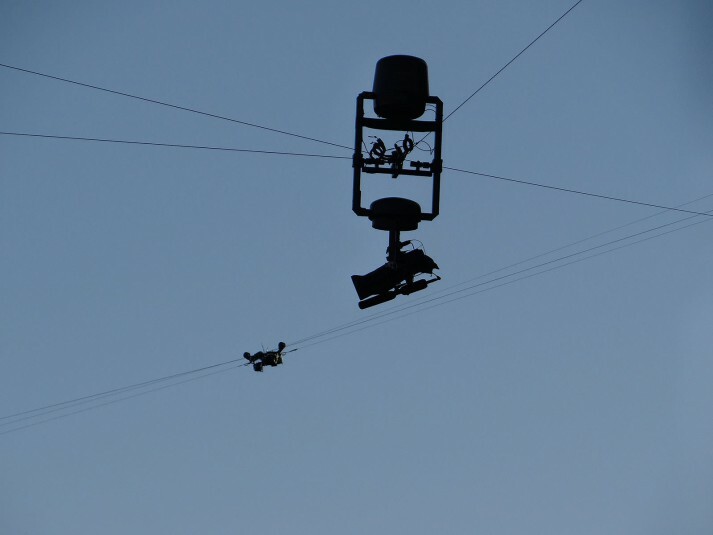 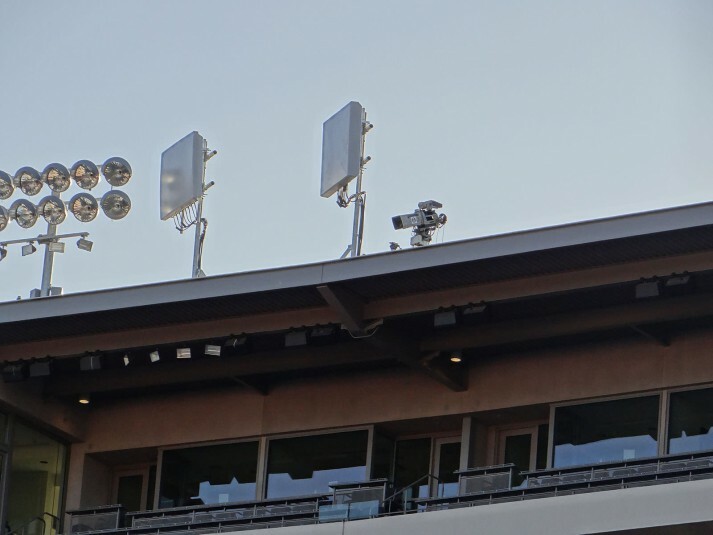 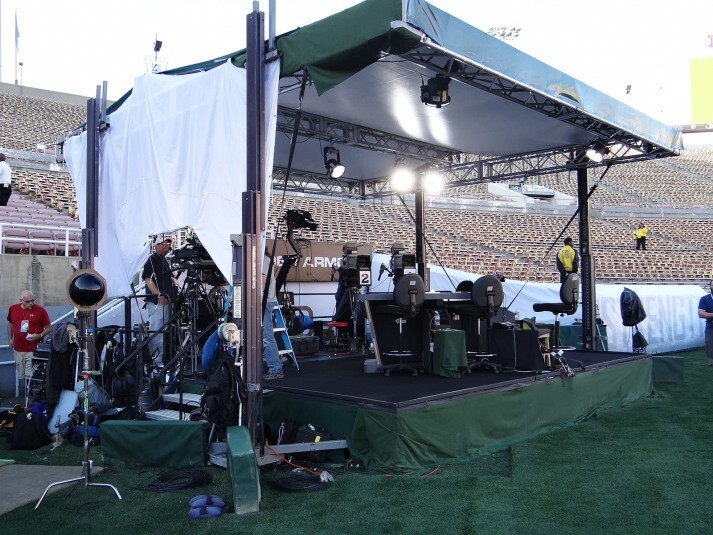 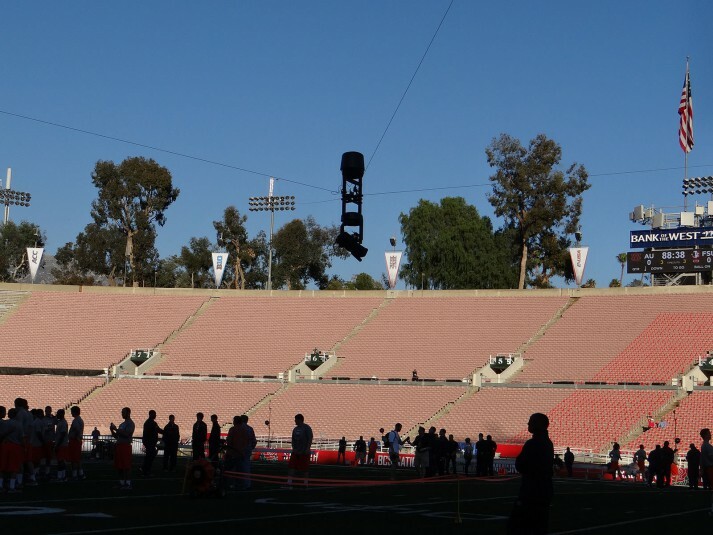 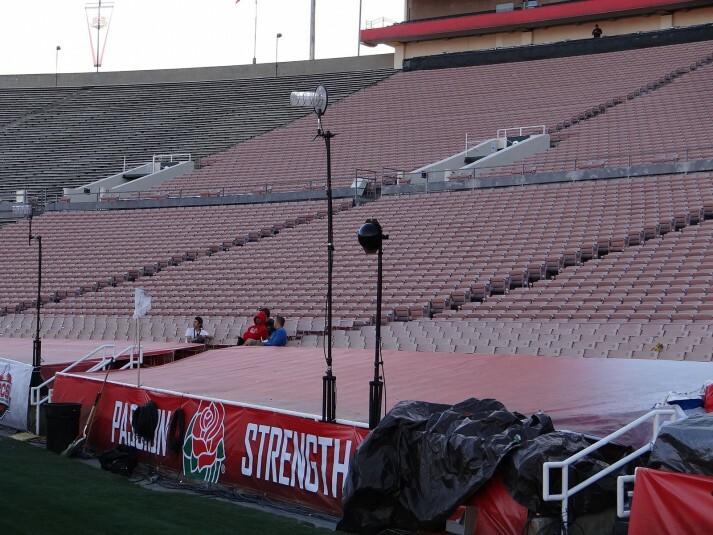 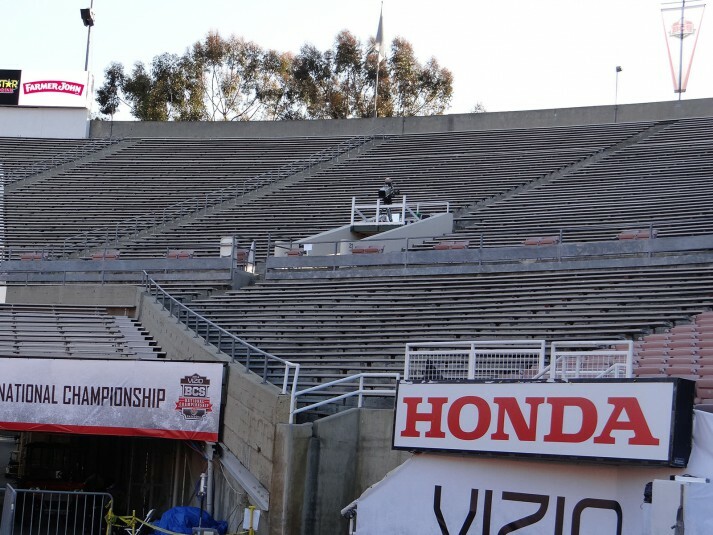 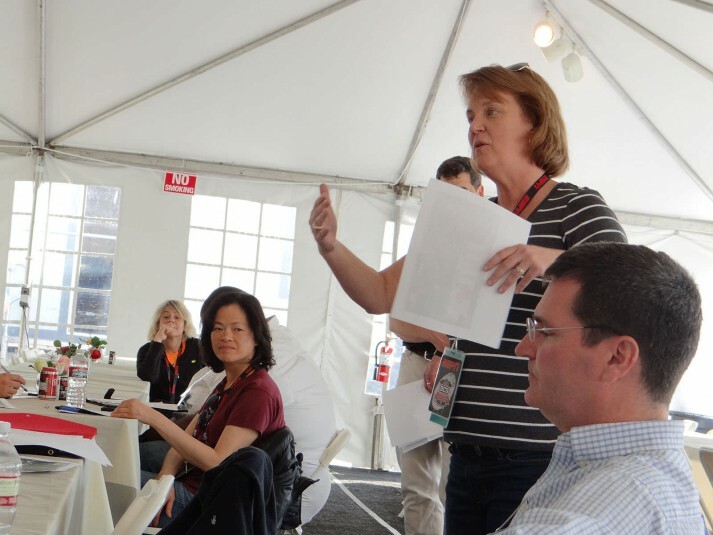 A production compound packed with eight production trucks and a stadium peppered with 63 cameras made eight unique game-viewing options possible for fans. 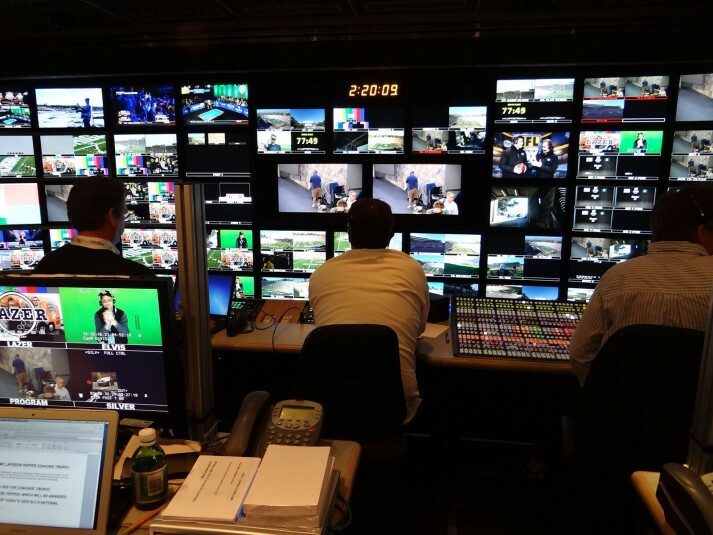 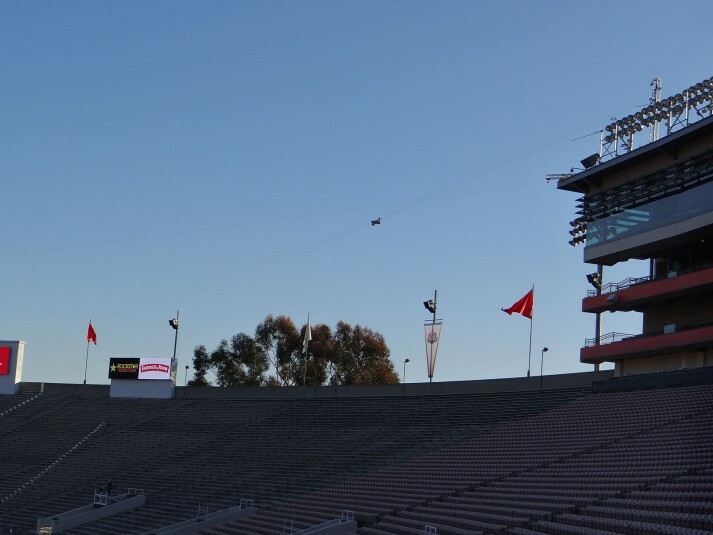 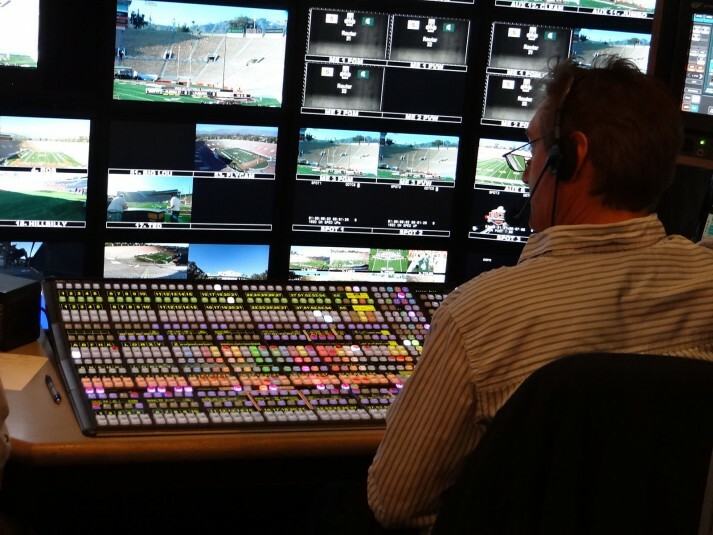 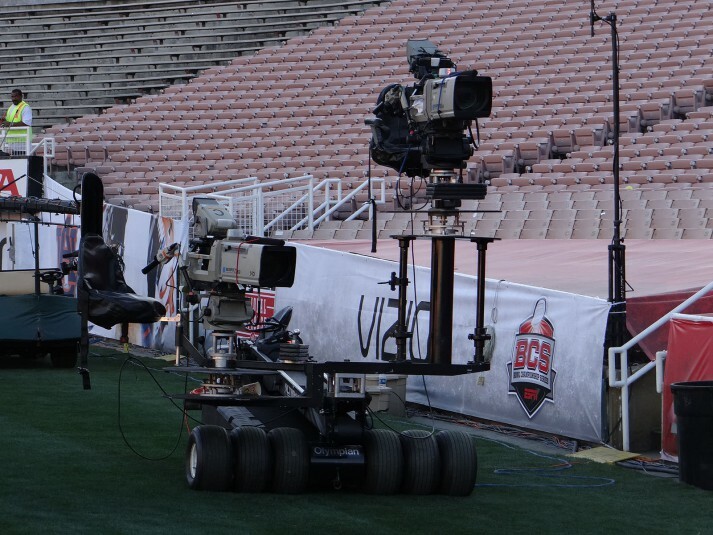 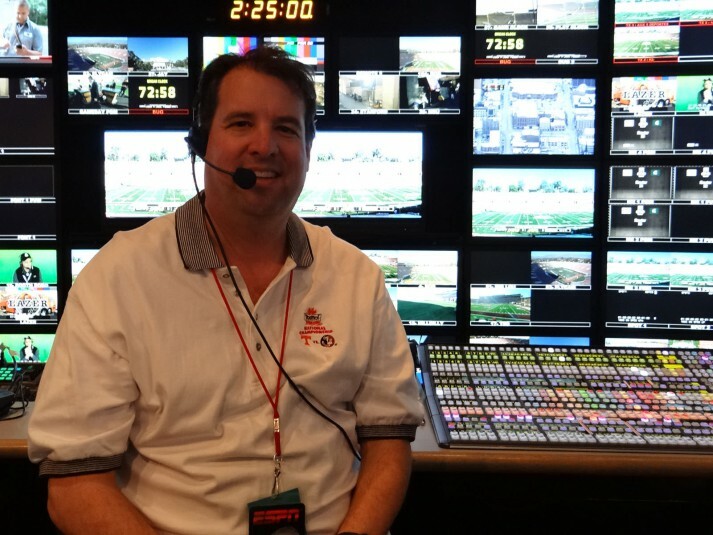 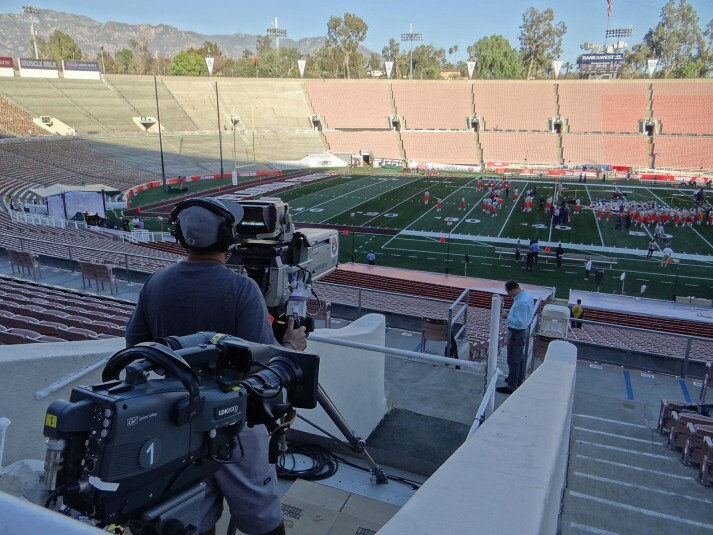 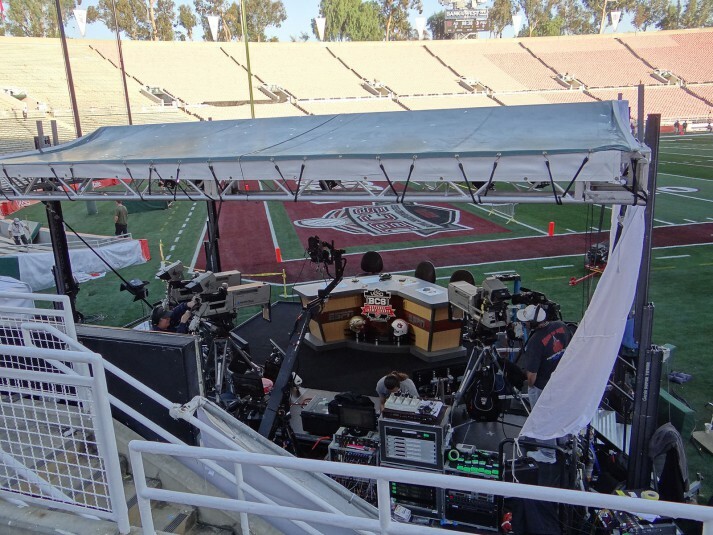 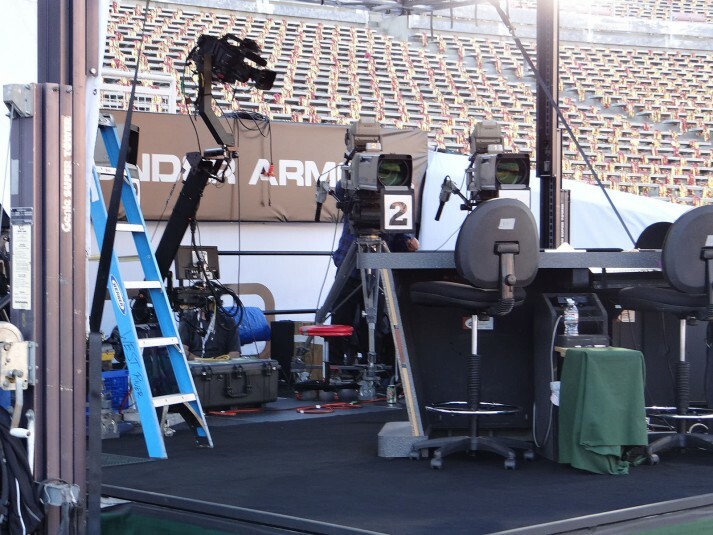 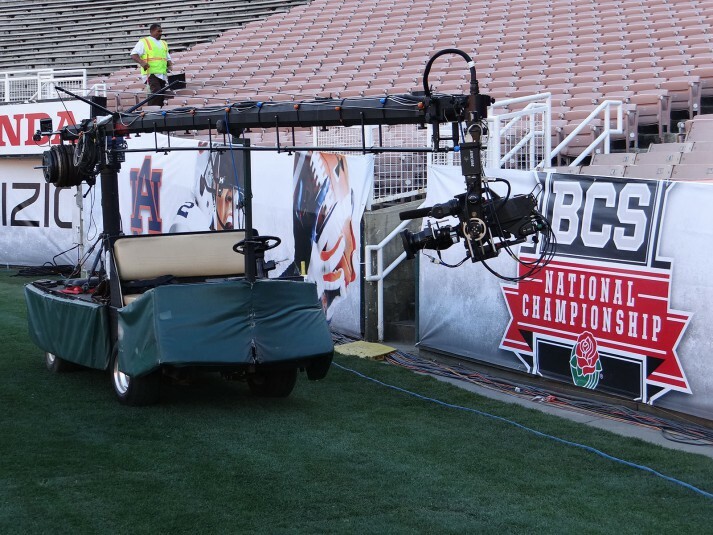 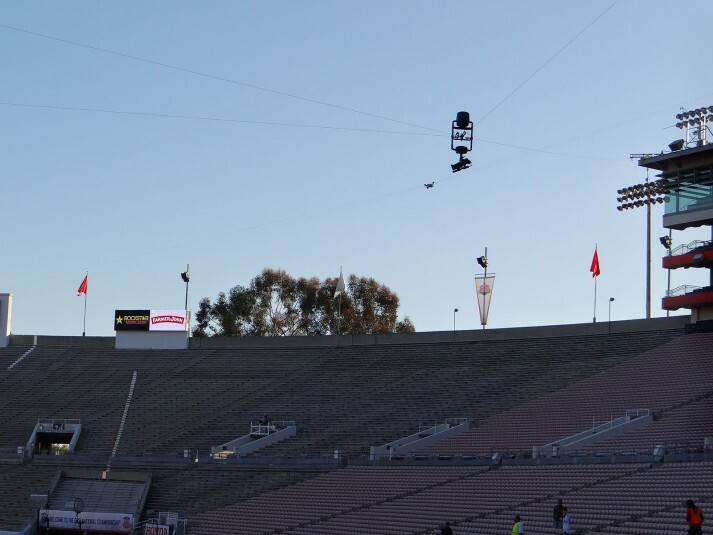 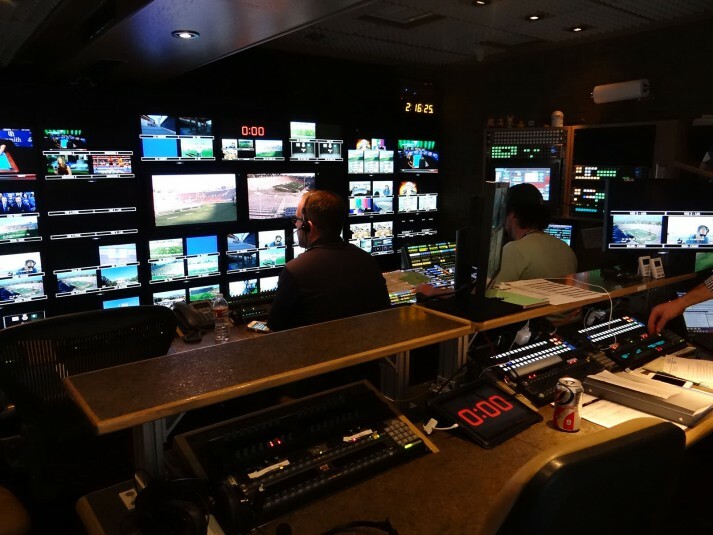 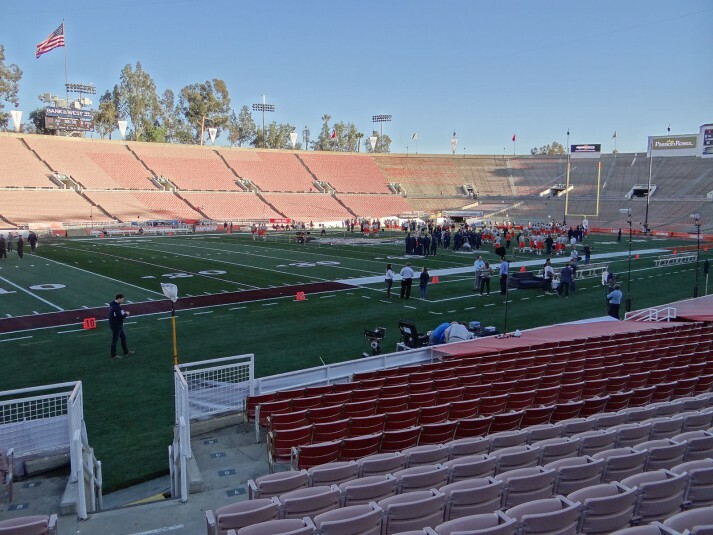 It required an amount of production gear and routing paths previously unseen on any ESPN college-football broadcast. 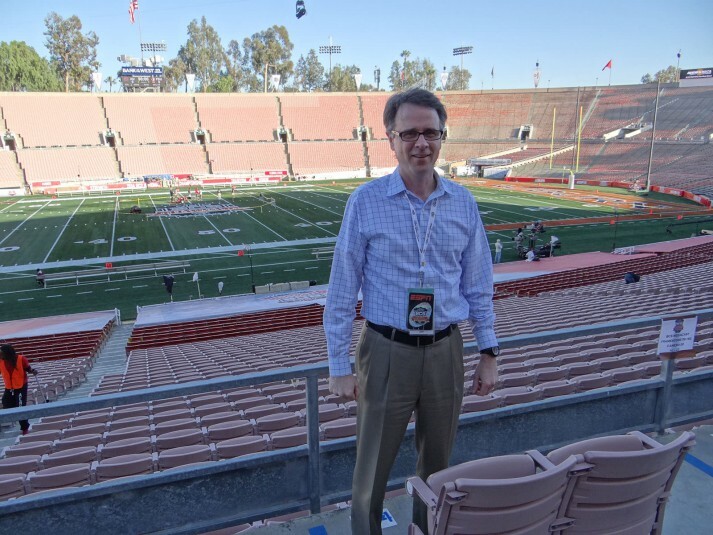 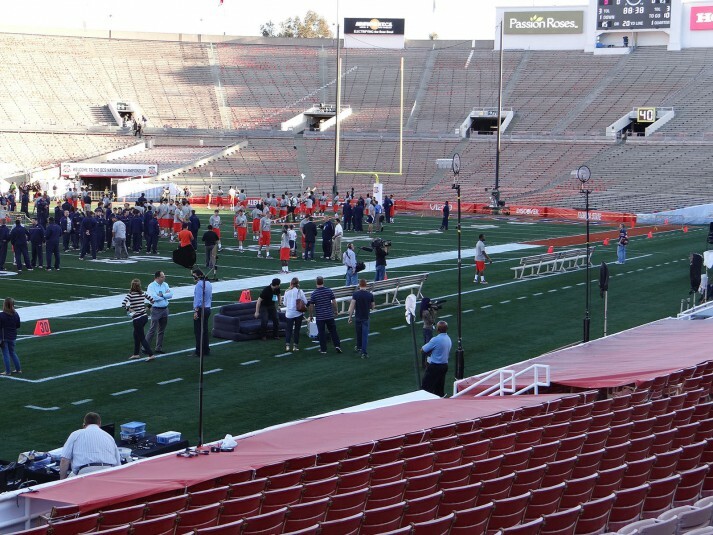 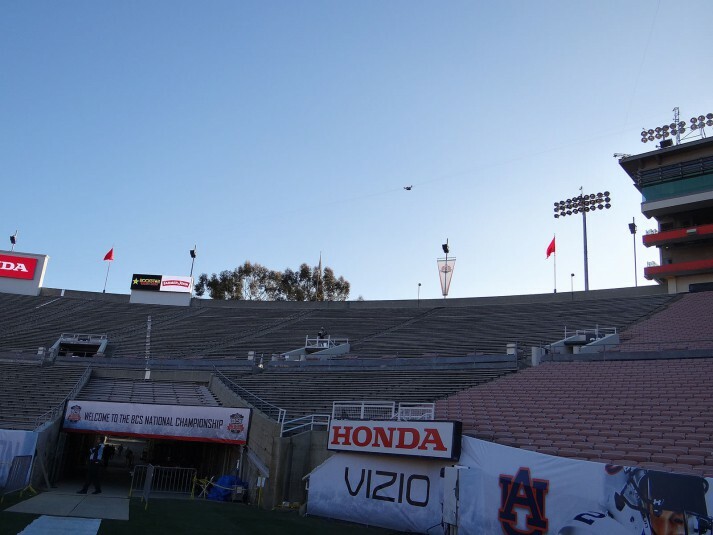 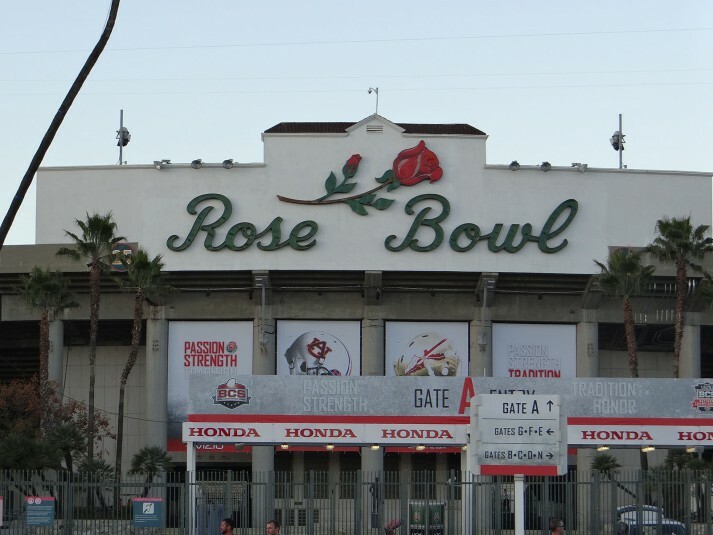 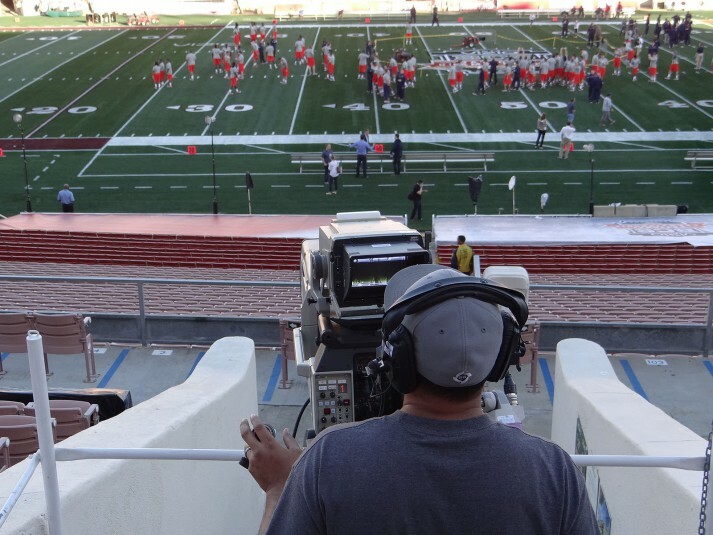 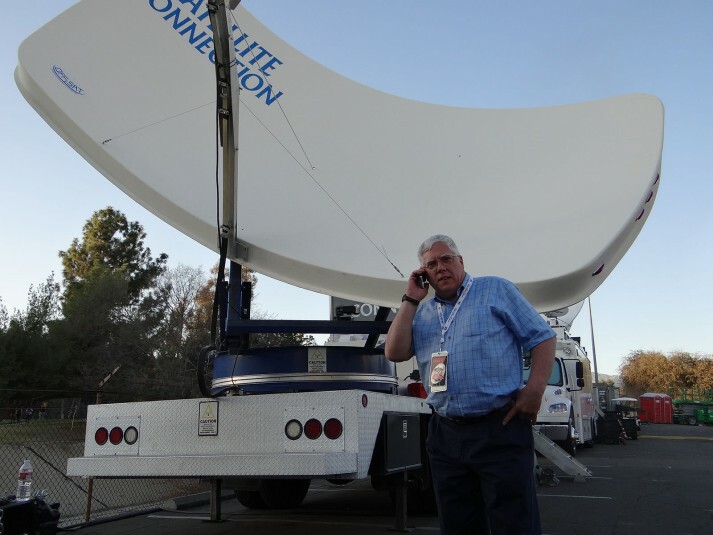 SVG was live on-site to take in the sights and sounds of ESPN’s coverage of college football’s final BCS Championship. 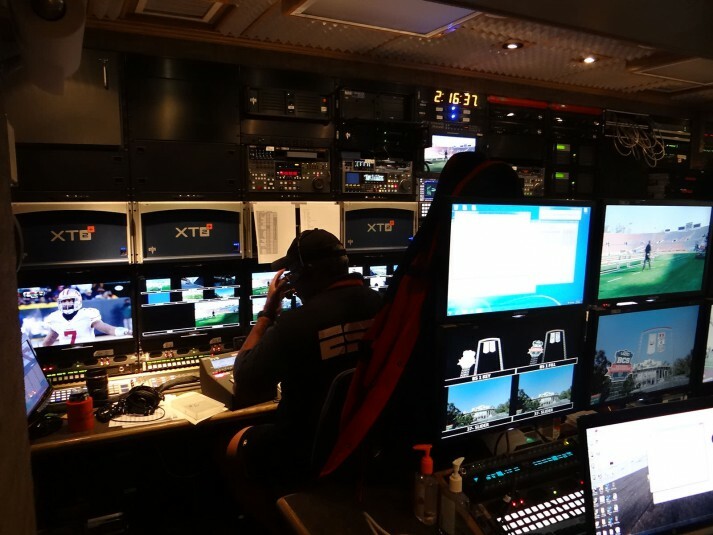 Click through the photo gallery below to see all of the tools, toys, and complex infrastructures needed to make a futuristic dream of a sportscast into a reality.